Thank you so much for considering a donation to Daily Hugz. We have two needs - the Daily Hugz Sanctuary and transportation from the refugee camps to Daily Hugz. 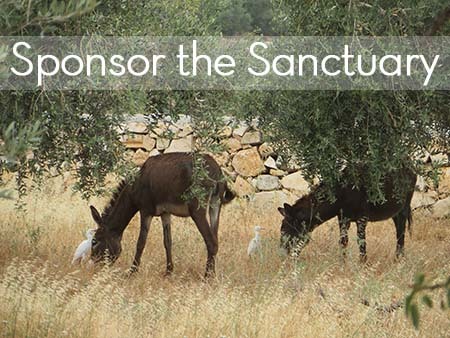 The sanctuary encompasses our executive director, caretaker, camp/center facilitator and the animals who live here. Transportation costs are for the six different refugee camps to bring their special-needs children to Daily Hugz. 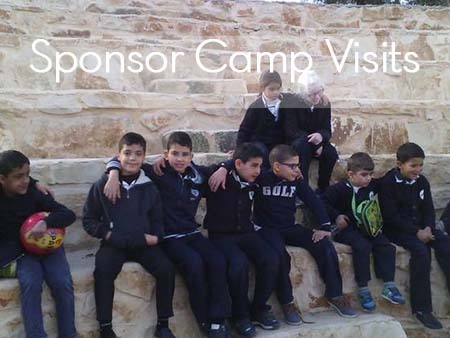 Your donation is needed and appreciated more than we can tell you.